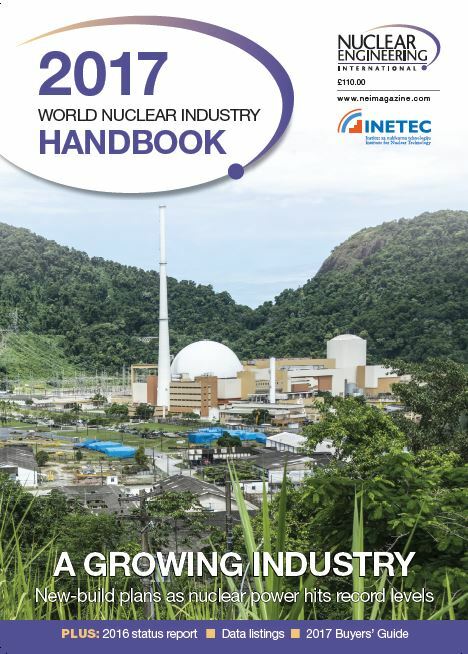 Launched in 1956, when the first commercial-sized nuclear plant went into operation, Nuclear Engineering International has been at the forefront of the atomic power industry ever since. 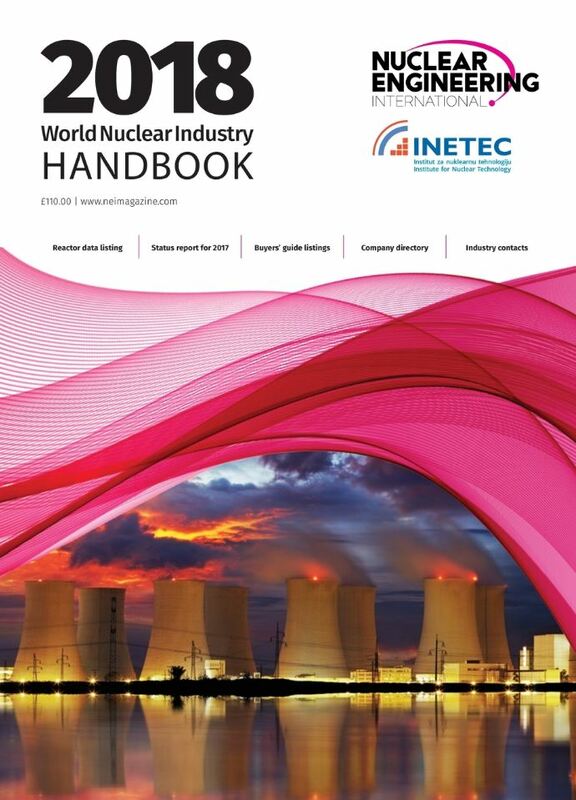 The World Nuclear Industry Handbook is the one-stop reference guide to the civil nuclear industry: buyer’s guide, nuclear power station directory, and reactor technical information together. 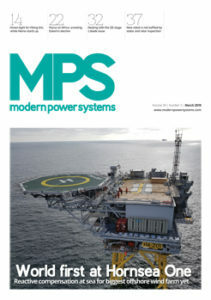 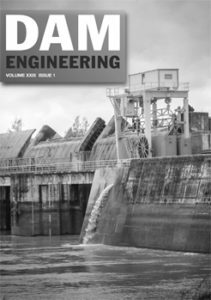 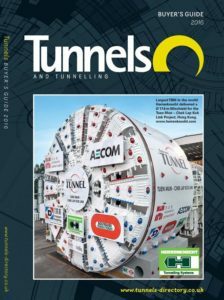 Every year it is updated to serve as an indispensable reference guide to the industry: from uranium mining and power production to plant decommissioning and waste management.